And its the thinnest and lightest smartwatch in the world too. 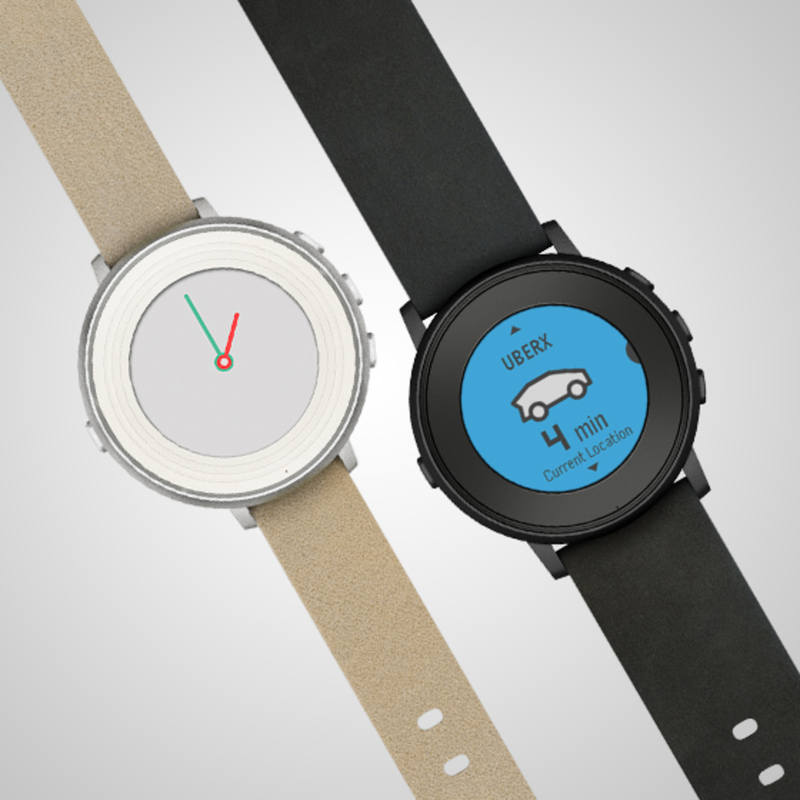 Though the Apple Watch dominates headlines nowadays, we can&apos;t forget about Pebble who has been a pioneer in the wearables market. 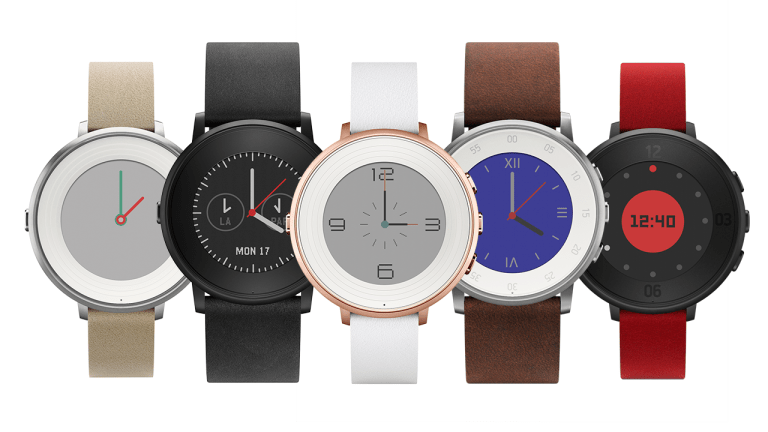 For their latest release they&apos;ve gone for a more traditional watch shape with the Pebble Time Round. The watch is the thinnest and lightest smartwatch on the market and we have to admit, its definitely one of the best looking smartwatches out there. The 38.5mm case isn&apos;t oversized or too small, it has an elegant look that is available in variety of case finishes and band options for practically every taste and preference. It also takes the lead with impressive battery life, we&apos;re talking two days of power and it only takes 15 minutes to charge it for one full day of use. 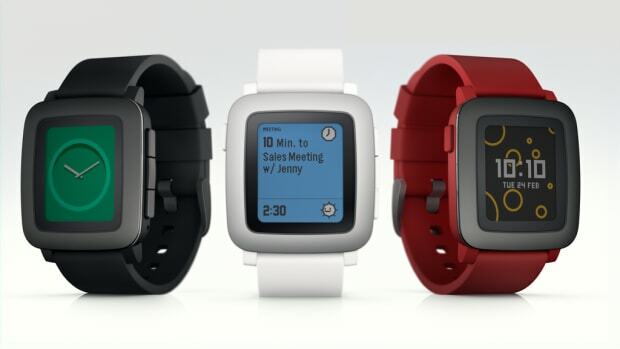 Pebble Time Round hits retailers next month. One of the most popular smartwatches gets a color e-ink screen. 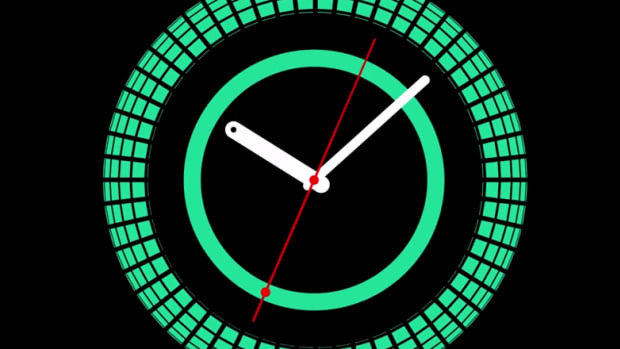 Samsung goes for a more traditional watch shape for its upcoming smartwatch. 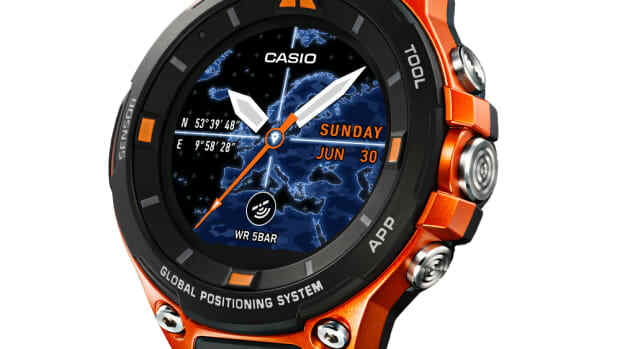 The company's outdoor smartwatch gets a big overhaul.